It’s tax season. Your computer isn’t working the way it should. Instead of fixing it, you contemplate spending most of your money on a new computer. Money that could have gone to something you really want, or perhaps even investing in savings for early retirement. The boundaries are endless. So this month, we are offering 15% off of Data Recovery & Virus Removal with the mention of this advertisement. Malware will slow down any computer and no computer is safe anymore. Macs, PCs, you name it. But there’s no need to worry. Come to Computer Repair In Tyler at ETV Software and we will help! The popular Windows cleanup utility CCleaner recently got hacked and for a time was actually spreading a virus to anyone who downloaded it from its official site. Hackers managed to slip in a virus into version 5.3 of CCleaner. This version was the one being offered by parent company Piriform from August 15 through September 12th. Given that millions of people use CCleaner, its possible that this hack affected thousands, if not millions of users. We have seen this kind of thing happening a lot more in recent years. Hackers manage to slip their code into legitimate applications before they are released or they gain access to a popular application's download servers and swap out the normal download for one that is actually a virus that sorta looks like the application a user was expecting to install. These kinds of hacks are especially dangerous since more and more applications these days are able to auto update themselves to the latest version in order to provide new features and, ironically, security fixes. We even saw this with a version of the Apple Mac version of the popular video encoding utility Handbrake a few months back. If you installed CCLeaner within the past few weeks, your best bet is to either run an up-to-date virus scanner on your system or, if you can, restore from a backup that you made before you installed version 5.3 of CCleaner. 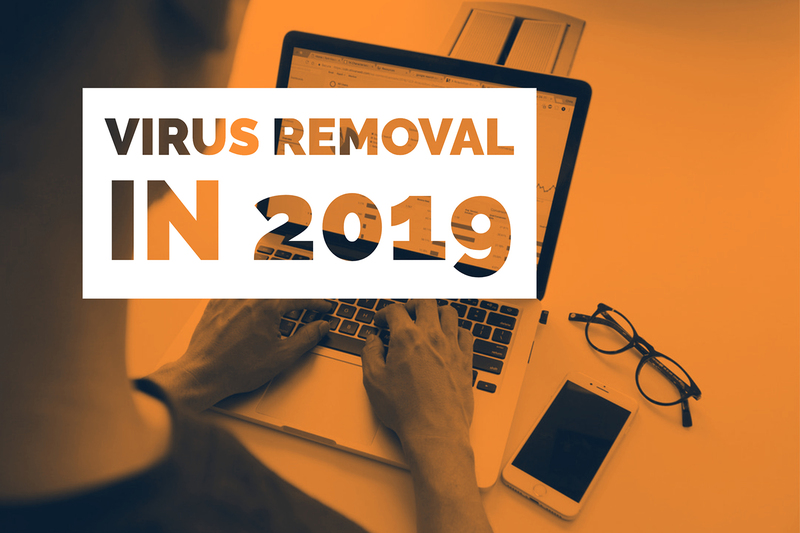 If you are still having problems or are not sure you successfully removed the virus you can always bring your desktop or laptop by our offices at 1331 South Beckham in Tyler just south of the hospitals. 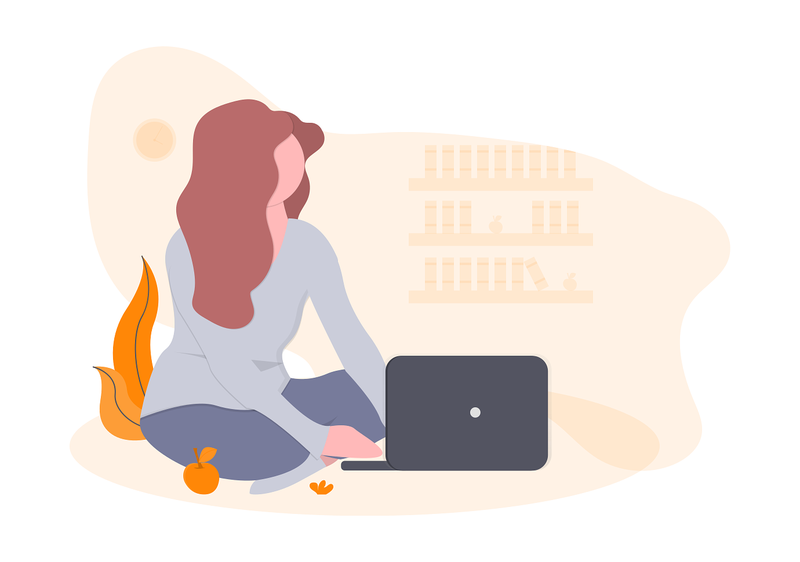 We can help you with this specific virus or give your computer a general checkup to help you find out why it is acting strangely. 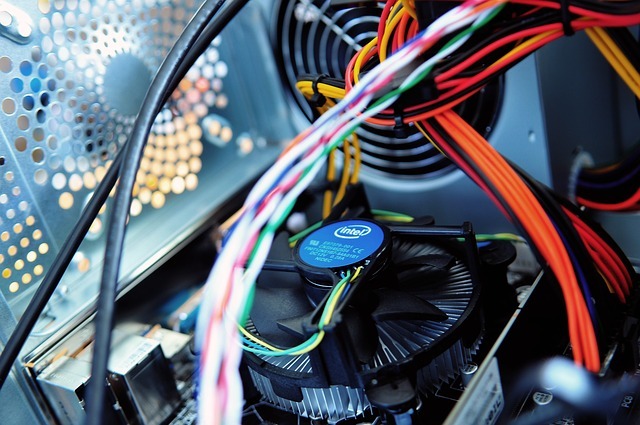 You can also contact us by email at info@computerrepairintyler.com or call us at 903-858-4383. "Macs don't get viruses" has been a sort of unspoken rule for years, but it hasn't ever really been true. 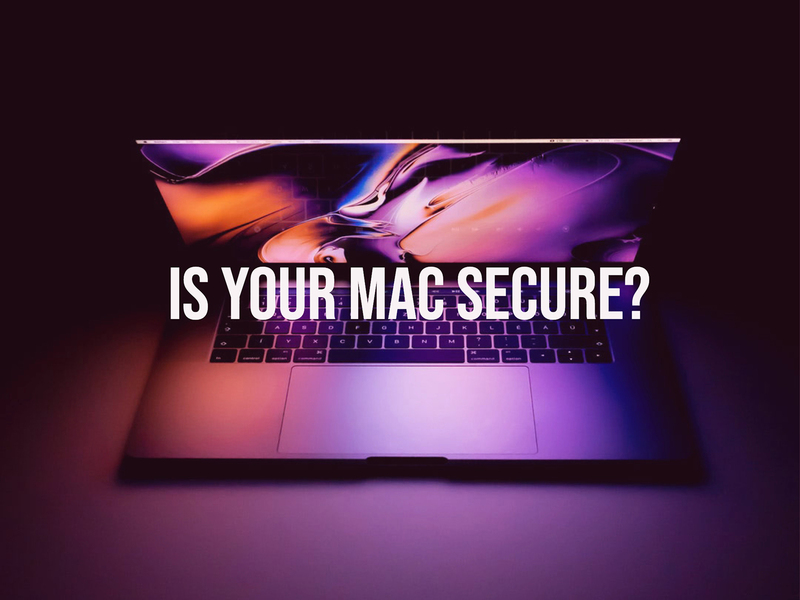 Certainly, there have been less viruses for Macs over the long term, and far fewer that spread as far and wide as some of the more damaging Windows viruses, but yesterday, another example of a Mac Virus surfaced. 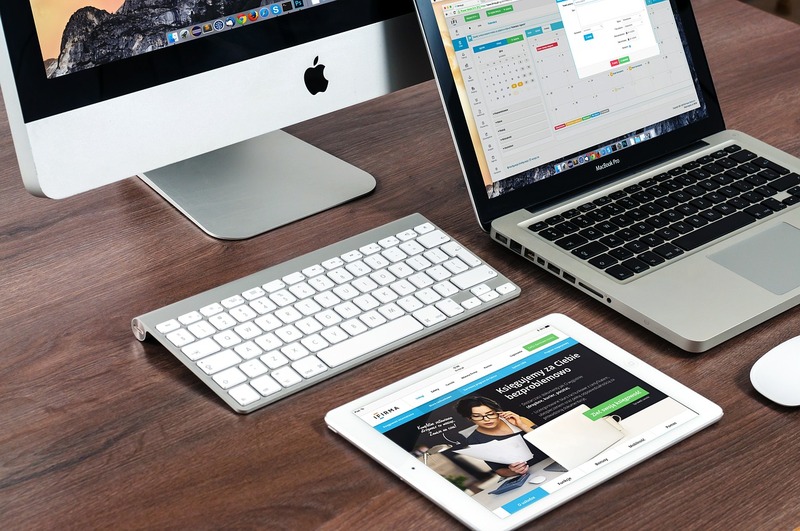 This virus, a variant of a previous Mac virus called Fruitfly has managed to evade both anti-virus programs and Apple’s own limited built in virus protections for years. It is able to take screenshots, record keystrokes (and thus passwords! ), and even access the webcam on Macs that have one. You can read more about this Virus and how it was discovered here. Fortunately, now that this virus variant has been discovered it is being added to the databases of popular antivirus applications. That said, if your Mac is acting funny, it’s possible it could be infected by some virus or malware. At Computer Repair in Tyler, we have the latest virus scanning tools and can diagnosis even the oddest or most elusive problems. 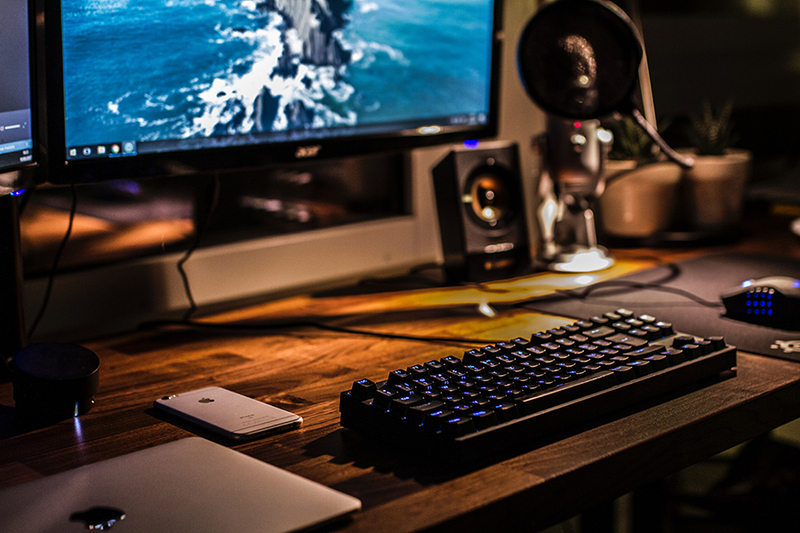 If you need help with your Mac or PC, give us a call today at 903-858-4383, email us at info@computerrepairintyler.com, or stop on by at 1331 South Beckham next to the gas station near the hospitals.